Auto Trader take on Charity bike ride for Kallie’s Hope! 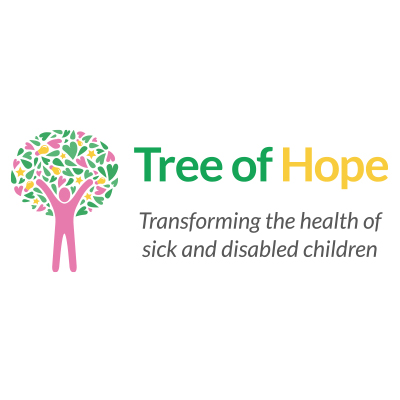 Automotive giant Auto Trader have taken on charity cycle from one end of the country to another in aid of Tree of Hope child Kallie. Kallie suffers with Congenital Heart Disease and Cerebral Palsy. Her family and friends are in the middle of their fundraising mission to raise £40,000 for Kallie’s campaign. The £40,000 raised will pay for life changing surgery SDR (Selective Dorsal Rhizotomy) plus specialist equipment and therapy that will reduce the stiffness in her muscles and benefit her in daily life by becoming more mobile. The team at Auto Trader will be aiming to raise £25,000 for Kallie via sponsorship. They will be cycling 200 miles between their UK offices from London’s Kings Cross to Central Manchester, tackling an average of 85 miles per day- including a gruelling climb across the steep Peak District!